Braamfontein’s Runbase is not just about running but yoga, boxing and general fitness training is also on offer. Wits will be rolling out a basic education and training programme for staff members who have not reached the matric qualification level. The programme is a National Certificate in Business Administration for National Qualifications Framework (NQF) Level 2 (Grade 10) and Level 3 (Grade 11). The roll-out will be funded by the Education, Training and Development Practices Sector Education and Training Authority (ETDP Seta) as the focus of the Discretionary Grant Funding allocation for 2016 and 2017. Head of the Human Resources Development Unit (HRDU), Chantelle Murray, said the programme has space for approximately 73 individuals and, to date, they have received 55 applications. When HRDU started talking with the university’s staff about the bursary scheme they realised that they had assumed that everyone had a matric qualification but that was not the case. Even more so, with the incoming insourced staff. 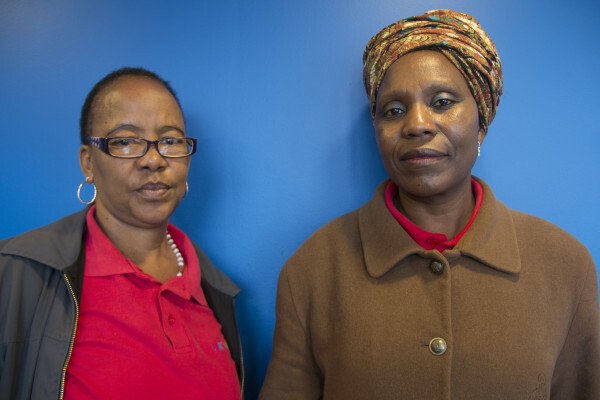 “We realised a lot of the workers being insourced barely have a NQF level 2 and 3 qualification, never mind a NQF level 4 or matric qualification. They can’t access all the cool benefits, such as bursaries, unless they have an NQF level 4 qualification,” said Murray. The difference between this training programme and what was previously known as the Adult Basic Education and Training (ABET) programme is that the ABET classes were to a large extent based on the school type of grounding that one needs. That includes literacy, numeracy and computer literacy. The criticism about this model is that it did not prepare the adults for the world of work. “You do need to have numeracy in place in order to do calculations and look after your own budget at home, but if it’s not housed in a context, then it’s just numbers and words,” said Murray. With the National Certificate in Business Administration offered at Wits, the idea is to teach numeracy, literacy and computer literacy within a context, such as putting together an agenda for a meeting and event management. These are things that they would come across while working at Wits. Staff will be expected to complete a portfolio of work in order to receive a certificate of competence, said HRDU consultant, Megan Thulukanam. Murray said Siyanqoba, which is part of the EOH Group would be the service provider for the programme’s first roll out, as it was nationally accredited and had corporate experience. Part of the HRDU approach is communicating with the managers of the individuals on the final list so that they are on board and understand how best to support their staff and mentor them. A former senior manager from the Wits Reproductive Health and HIV Institute (WRHI) was arrested last week in the United States on allegations of money laundering. The university would not reveal the identity of the manager but according to the United States Agency for International Development (USAID) statement he has been identified as Dr. Eugene Sickle. The Dr. was arrested in Washington DC in connection with misappropriation of funds of HIV/AIDS programmes in South Africa being supported and funded by USAID. Approximately USD 230 000, about three million in South African rands was misused. Dr. Sickle resigned last year from his position as Deputy Executive Director for the WRHI program following discovery of his potential involvement in the submission of fraudulent documents to WRHI by a third party. When he was questioned about this, he immediately resigned from his position. According to Wits University spokesperson, Shirona Patel, as a precautionary measure, the WRHI have undertaken to review all grants and activities and no other irregularities have been found. A criminal case has also been opened against him with the South African Police Services. Lights! Camera! Action! 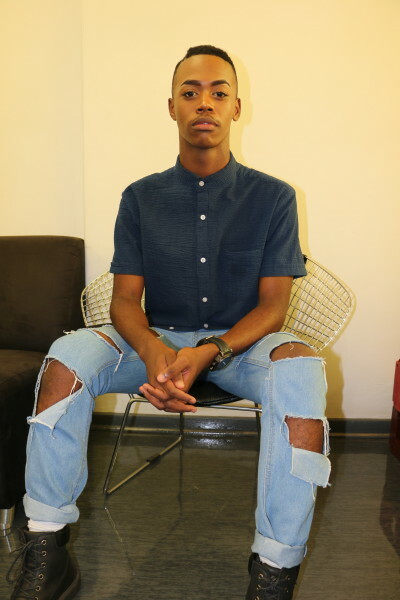 This is the life Wits first year student Xola Phakane has become accustomed to as a professional dancer and make-up artist. The twenty year old studying towards a BA (Music) degree, hails from Meadowlands Zone 6, Soweto, exudes sass and has an energetic aura to him. Growing up his mother didn’t want him to pursuit dancing but his persistance saw him grow as a professional dancer to working with the likes of one of South Africa’s most talented choreographers and entertainers, Somizi Mhlongo. Xola, or rather Sasha as he prefers to be called on stage, had his first professional dancing gig at the 2010 Soccer World Cup opening ceremony stage, where, as a child from the streets of Meadowlands, he met the likes of R Kelly and other celebrities he’d only ever seen on television but never dreamt he could ever share a stage with. Last year, Phakane toured the country as a dancer with gospel group Joyous Celebration. A student accommodation crisis looms yet again. Let me say upfront, I’ve never been to a soccer match in my life! So there I was on Tuesday evening, sitting on a wet audience stand (I think that’s what they call it), at Bidvest Stadium, Wits University watching home side Wits hammering Ajax Cape Town. While the big bosses and co. sat in a fenced off area on cushioned seats shielded from the rain wearing their team’s regalia, I was not a happy camper at all. My editor asked me to make this piece a “how to survive guide” but to be honest, I barely survived the game myself, so that option’s out the window. As a first timer at a live soccer game I was accompanied by a colleague, who, like myself was a first timer, but, unlike me she seemed excited for what the evening had in store. I suspect that being able to document the moment on Snapchat, selfies and all, was what kept her sane throughout the game. If you are not a fan of noise, I suggest you stay away from watching games at the stadium. You hear the same noise on the TV but there is nothing that compares to hearing it live and in person. The Bidvest brass band kept the tunes rolling in throughout the game despite the noise from the crowd but I am convinced that this kind of assault on the senses should come with a warning of sorts. On the field, everyone was running up and down under the lights, and, every once in a while, a ball ‘accidentally’ goes in followed by a crowd going wild. I say ‘accidentally’ because have you ever noticed how surprised the players themselves are when that ball hits the back of the net? You mean to say you were not expecting it to go in when you kicked the ball? Talk about pure luck! I couldn’t but notice the high numbers of couples at the game. I actually think I had missed the memo for date night. I watched a couple sit down with their snacks and the woman sat next to her boyfriend trying to converse here and there, while said boyfriend immersed himself in the game. And they say cell phones kill relationships? In all honesty though, I found that as much as I was supposed to watch the goings on, on the pitch, I was more entertained by everything else around me but the game. I cannot even tell you who scored the first goal or the last of the match never mind the ones in between, all I know is that our side won. This is as much of a match report that I could file, maybe next time will be better. 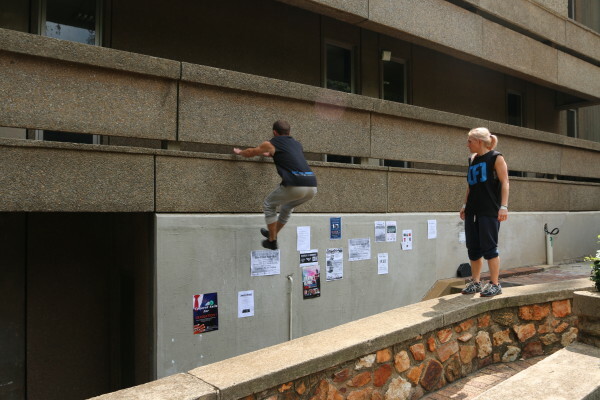 Wits University has closed down two of its residences despite objections from the university’s All Residence Council (ARC).